Do you live in Sheffield or are you registered with a Sheffield doctor? Would you like to be kept informed about local health services? Would you like to help shape future health services in Sheffield? If the answer is yes, there are many ways you can get involved with NHS Sheffield Clinical Commissioning Group. As a patient/carer and citizen of Sheffield, your voice will always be at the heart of the decisions we make. The only way we will get it right is by listening, hearing and acting upon your suggestions, experience and feedback and we are committed to supporting every person in this city to have their say. 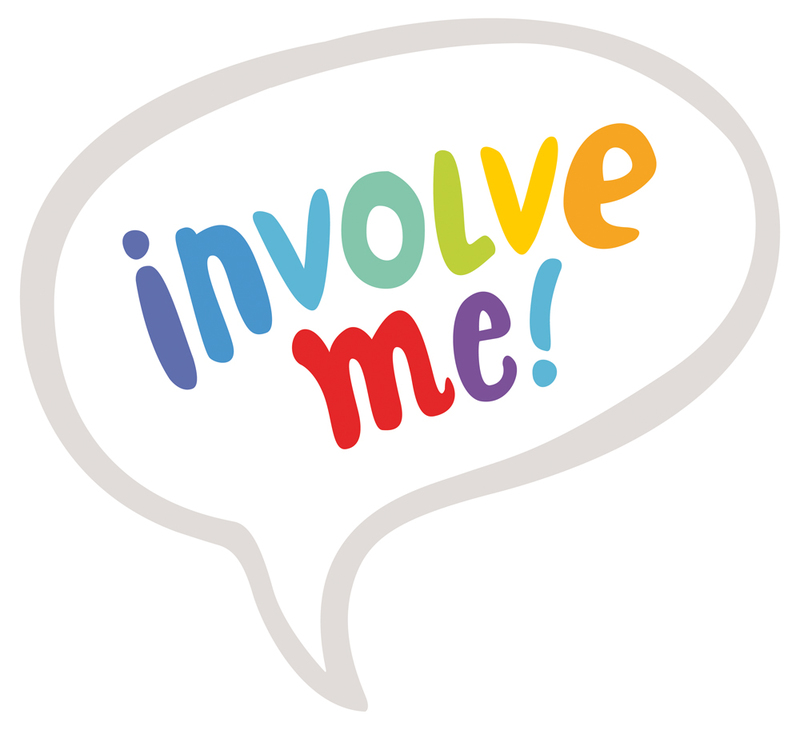 So whether it's via one of the consultations we run to gather your opinions, attending events, participation groups or meetings, or by getting in touch with us for a compliment, complaint or comment, we want you to participate. Please use the menu on the left to explore the ways you can get involved. To view past Involve Me! newsletters, please click here. We want the information that we produce to be as clear and informative as possible. To help us to do this, we have a Readers’ Panel of people who help us to review materials before we publish them. The Readers Panel have reviewed many documents to help us to produce better information for the public of Sheffield: an example is below. If you are interested in joining our Readers Panel to help review and comment on materials that we send out to the public, please contact us.